The above print is my favorite. It’s available for purchase at The Remnant, if anyone is interested. 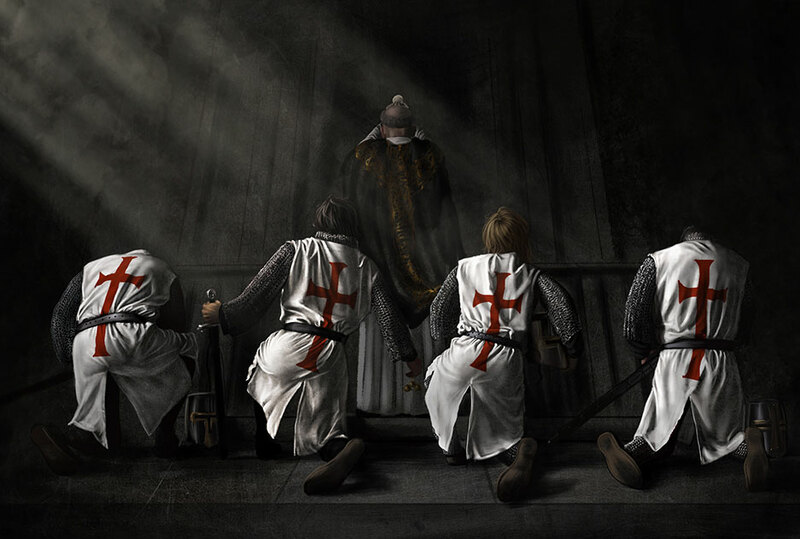 I believe it really captures the essence of the Low Mass, said in silent adoration before the throne of God & how it is the strength of the Church Militant. “While we stand before the altar, then, it is our duty so to transform our hearts, that every trace of sin may be completely blotted out, while whatever promotes supernatural life through Christ may be zealously fostered and strengthened even to the extent that, in union with the immaculate Victim [Christ], we become a victim acceptable to the eternal Father. The prescriptions in fact of the sacred liturgy aim, by every means at their disposal, at helping the Church to bring about this most holy purpose in the most suitable manner possible. This is the object not only of readings, homilies and other sermons given by priests, as also the whole cycle of mysteries which are proposed for our commemoration in the course of the year, but it is also the purpose of vestments, of sacred rites and their external splendor. 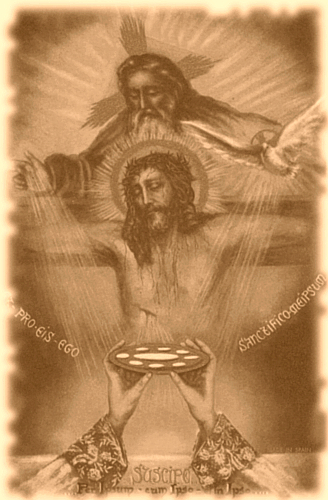 All these things aim at enhancing the majesty of this great [Eucharistic] Sacrifice, and raising the minds of the faithful by means of these visible signs of religion and piety, to the contemplation of the sublime truths contained in this [Eucharistic] Sacrifice. '” ~Pope Pius XII, “Mediator Dei”, 1947 A.D. 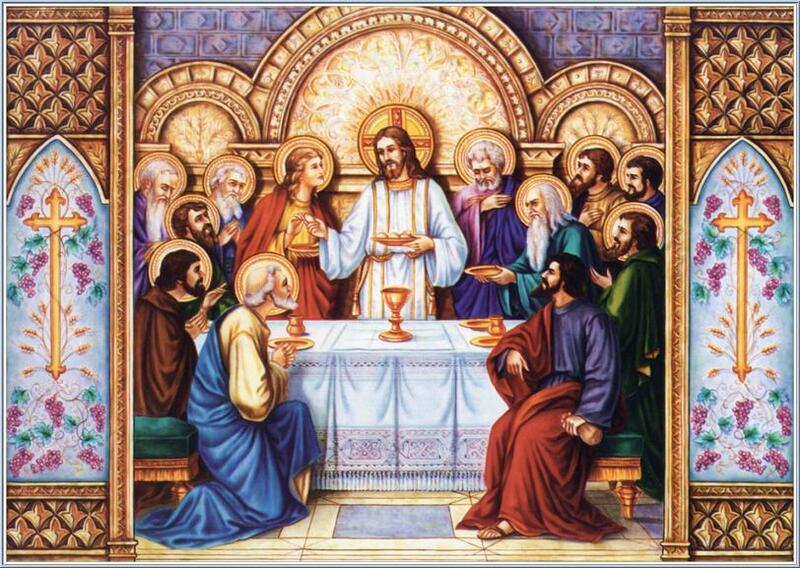 This entry was posted in Holy Sacrifice of the Mass and tagged Holy Mass, Traditional Latin Mass on January 28, 2019 by damselofthefaith. Once there was a time when the Mass was one and the same everywhere in the Latin Rite. One and the same in its language, movements and ceremonies. It was timeless, unchangeable and eternal. On this side of Heaven, it was the most beautiful and holy act of worship to Almighty God. It remains such, for the truth cannot change. 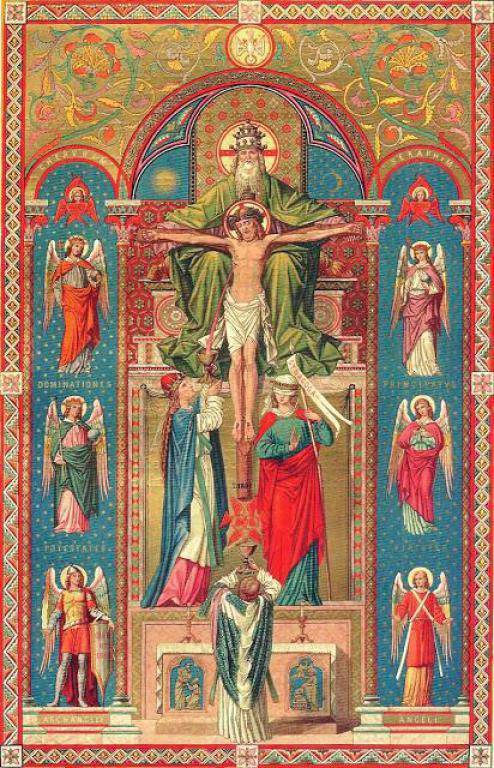 Pray that the Traditional Latin Mass is restored to all the churches of the world, for the honor and glory of God and the salvation of souls. 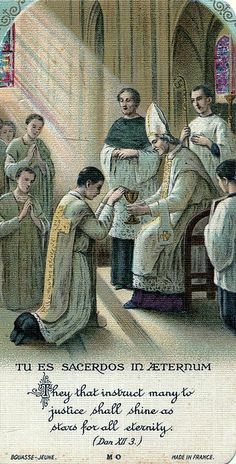 This entry was posted in Chivalry, Holy Sacrifice of the Mass and tagged Catholic, Holy Mass, Traditional Latin Mass on September 26, 2015 by damselofthefaith.